Brazil is one of the fastest growing device markets in the world. It’s now among the top 10 markets and spends as much on healthcare as the UK. Interested in getting your share of the Brazilian market? 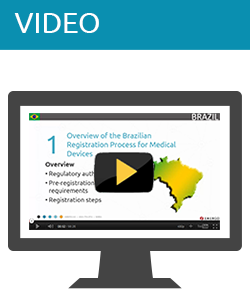 This video provides a brief overview of what it takes to get your device registered there. 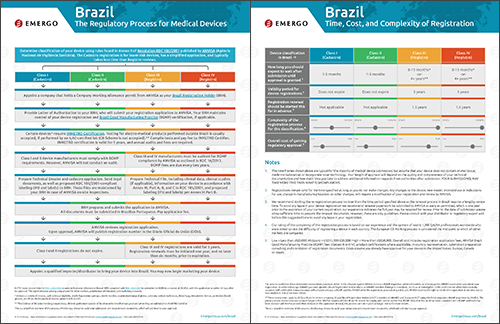 You may also like our free chart on the steps to regulatory approval in Brazil (available as a PDF download).